We are an Old English Bowling Club based in the picturesque village of Titchfield, Hampshire England. 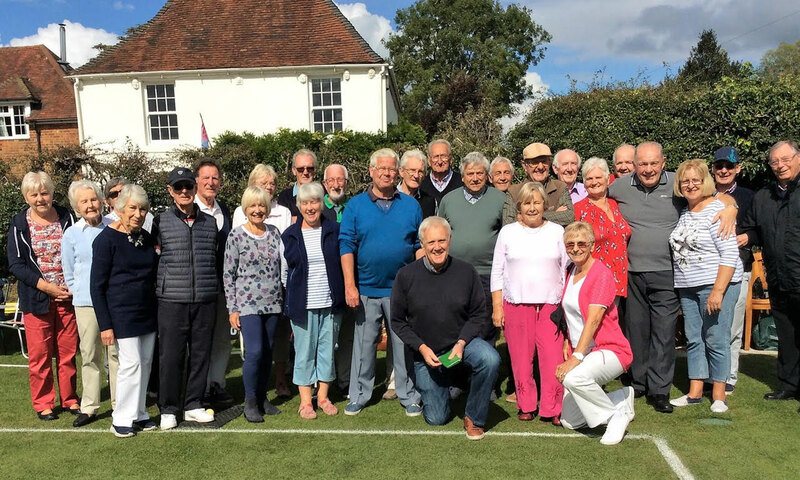 The club was founded in 1923 and Old English Bowling has been played at the club’s home in Bridge Street, Titchfield since that time. Old English Bowls differ from more conventional forms of bowling and is played mainly in the South Hampshire, Sussex area. We understand that we are now one of just seven remaining clubs that play this form of the game of Bowls. Old English bowls is played on ordinary meadowland turf with just 2 bowls (woods) and the woods have a larger bias than in most other forms of the game. You can learn how to play the game whilst having fun, frustration and satisfaction in equal measure.